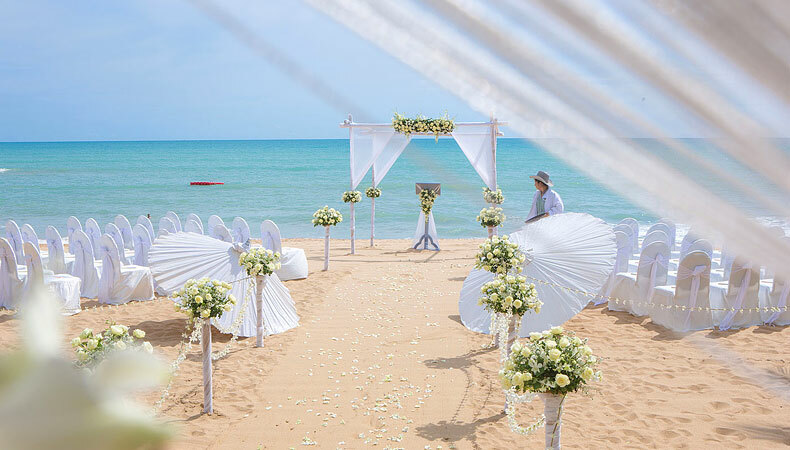 Whether you’d like to say ‘I Do’ in a traditional Western ceremony or opt for a unique Thai ceremony to tie the knot, the Ramada Khao Lak Resort is the perfect venue for weddings. 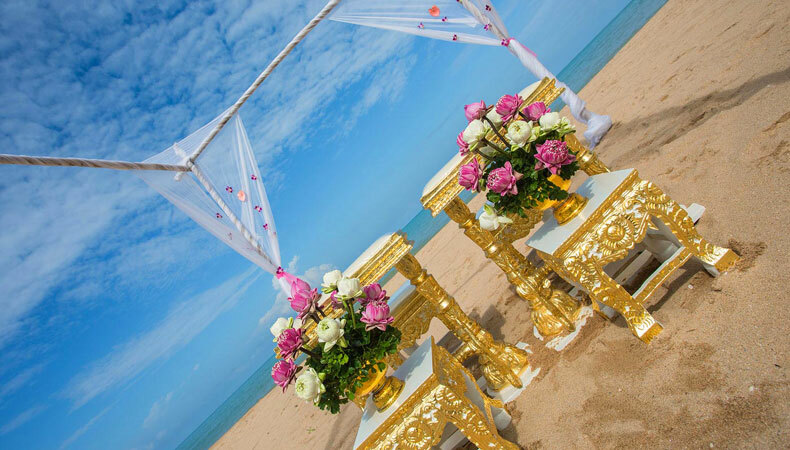 Our wedding hotel in Khao Lak can organise romantic events of all sizes, and offer bespoke services to make your dreams come true. 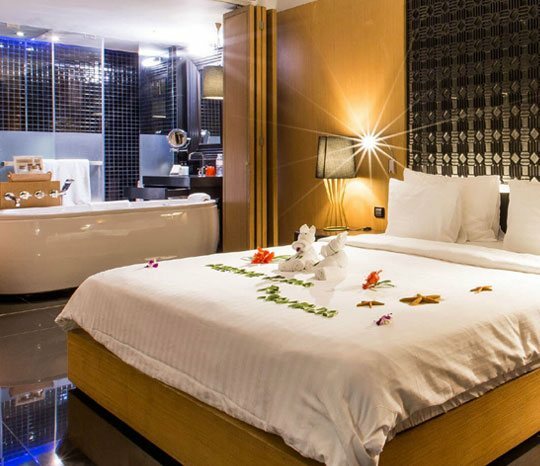 Our team will arrange all the fine details of the day, leaving you to experience and enjoy every moment without any stress. 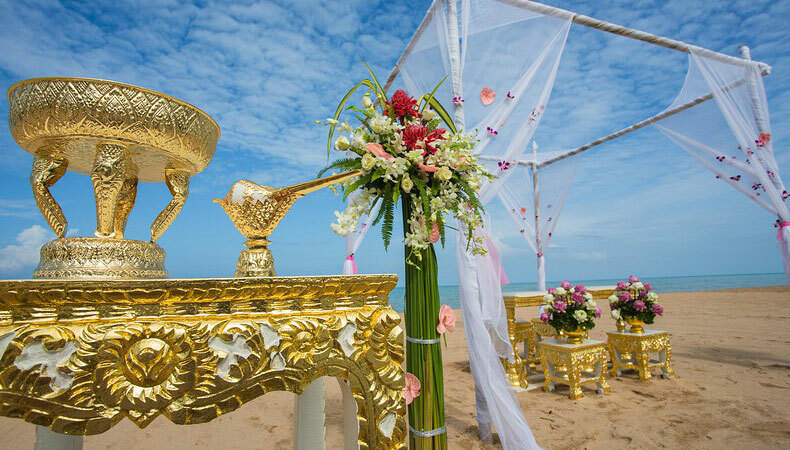 The Thai ceremony is graceful and elegant and includes a blessing from Buddhist monks. 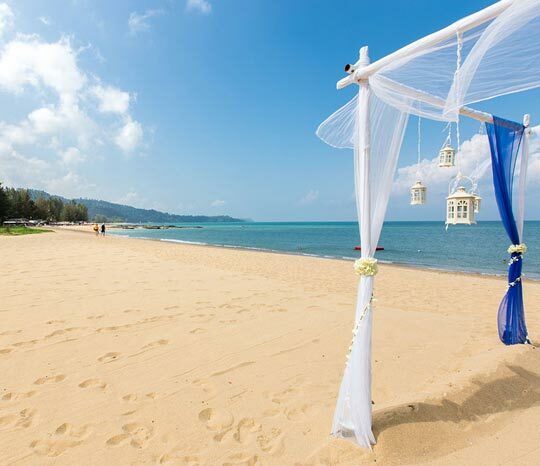 This non-religious ceremony is available to everyone no matter what faith, and is accompanied by our staff in traditional Thai dress. 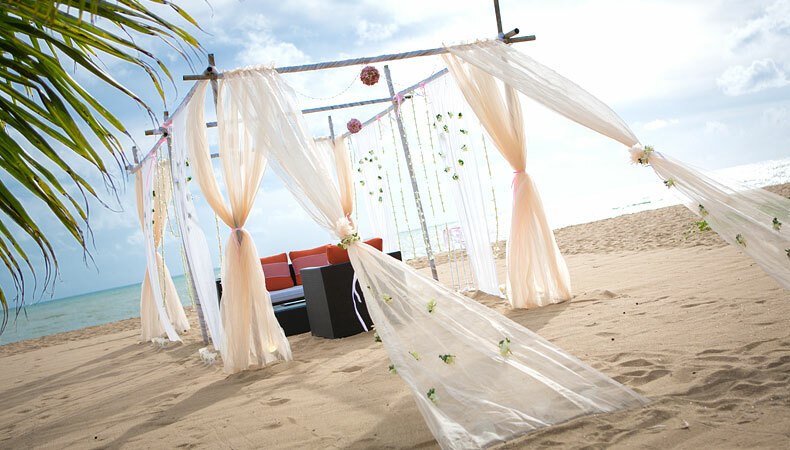 The Western ceremony is spectacular on the beach with a beautiful floral arch on the sand in full view of the sea. 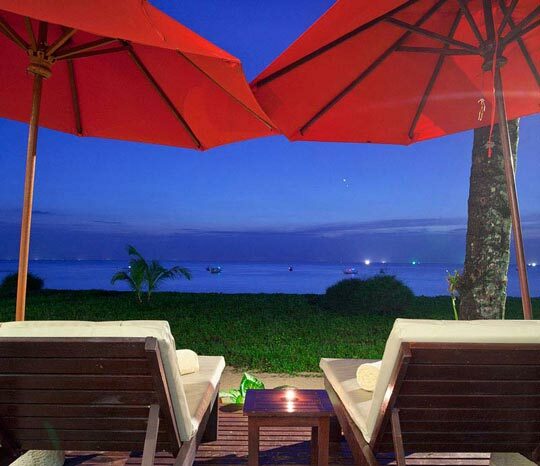 To discover more about our wedding services and packages, contact our reservations team. 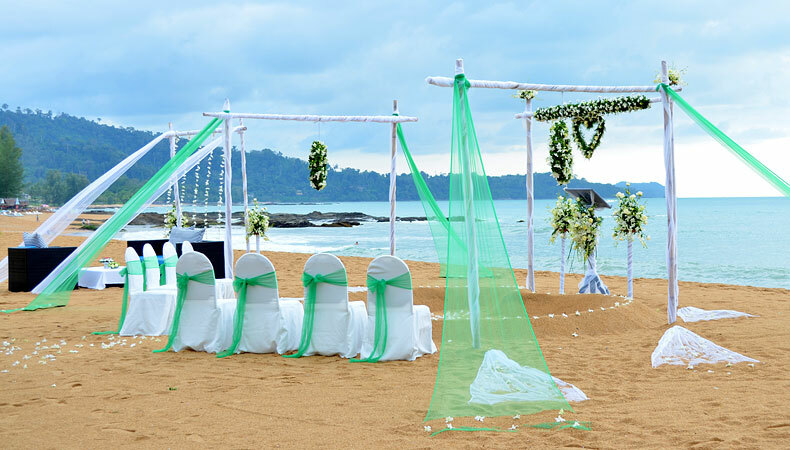 With a team experienced in delivering memorable events, a stunning location and a variety of themes and wedding options, we look forward to helping you make the wedding of your dreams come true!